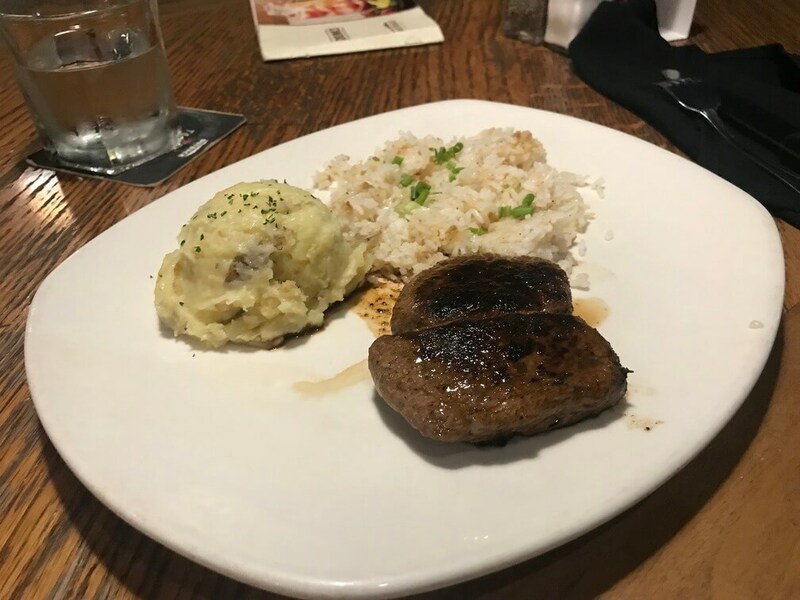 Outback Steakhouse is one of the popular local steakhouse in Glorietta mall in Makati, Philippines. We don’t know where to dinner-date with my girlfriend then suddenly, we spotted their advertisement inside Glorietta Mall (now that’s a perfect marketing strategy) so we asked the “concierge” (a fancy term for information desk) and she helped us where we can find the Outback Steakhouse and of course we also rely with Google Map. 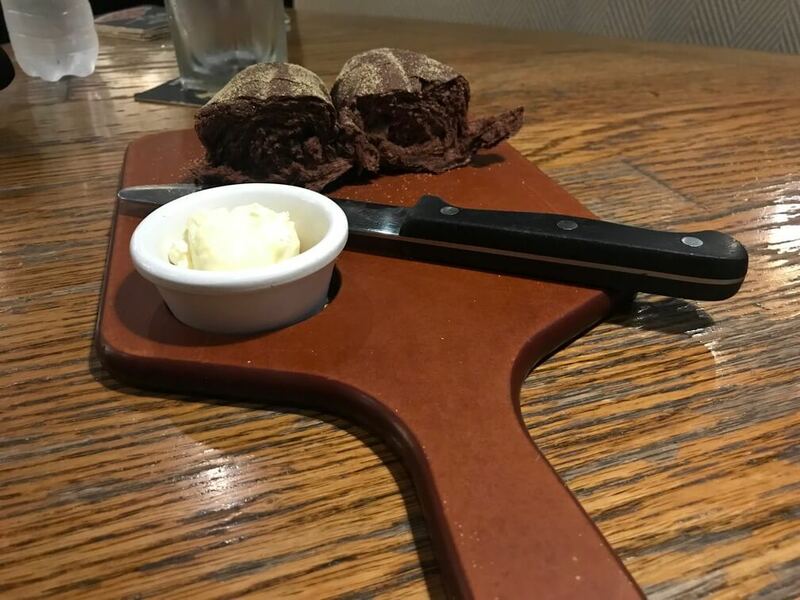 The staffs are nice and hospitable, they introduced themselves and about the short introduction of the steakhouse, they also gave us free bread and a butter just for appetiser. 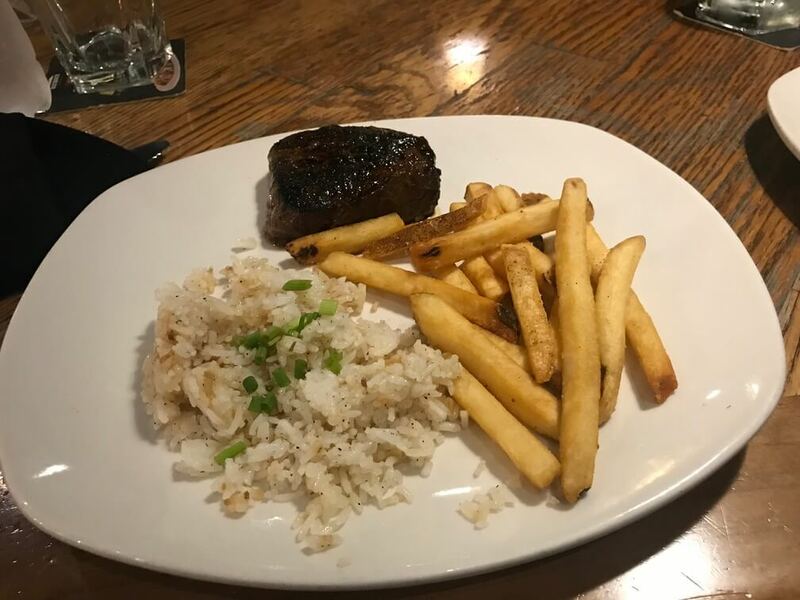 We ordered Outback Special for 2, one is medium-rare Outback Special Steak with garlic rice and french fries and the other one is well-done Outback Special with garlic rice and mashed potato for my girlfriend. I’ve been in every part of Europe but I guaranteed their food is five-star in my tastebuds. It is worth the money and you won’t regret it. My small complain is their beef is smaller (170grams) unless you are willing to pay more. So I asked the bill and use my BDO card to pay our dinner-date worth P2,135.00. The manager debit it into their POS machine, then they gave the receipt, I was confused, is this ours? they charged us for only P1115.30 and not P2,135.00. 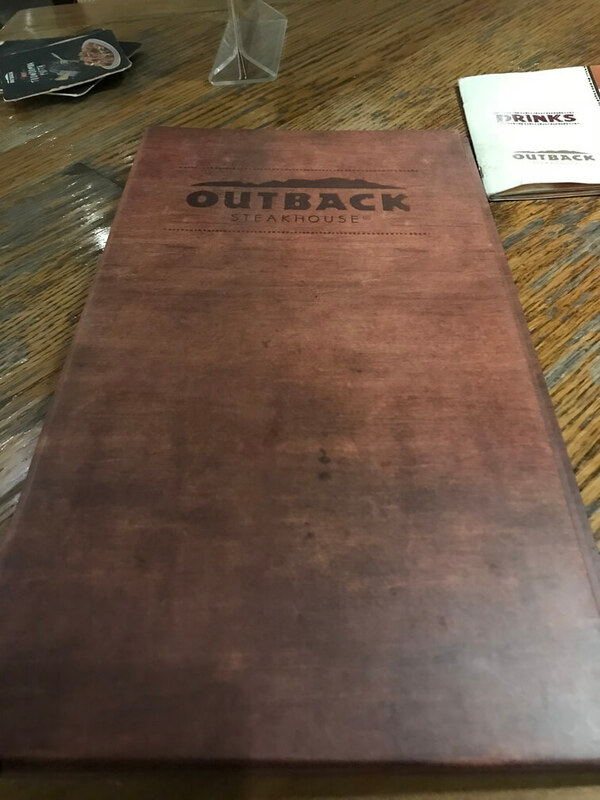 I asked the manager if they have a mistake processing our bills but the Outback Steakhouse manager delightfully said they aren’t, in fact they gave us a huge discounts and I asked again the manager why you gave us a huge discount? 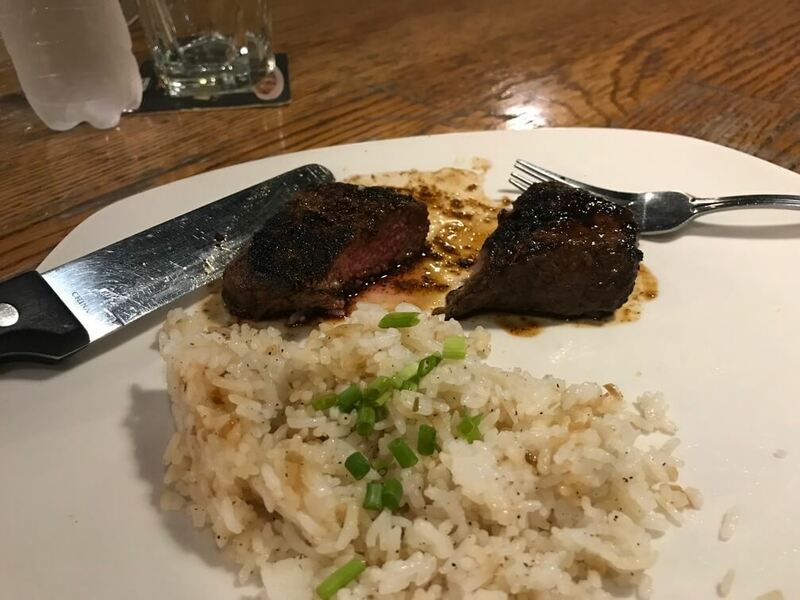 Sorry guys, we can’t disclose, try to visit Outback Steakhouse in Makati you will find out why and you won’t regret it. 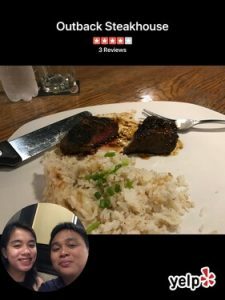 How to get to Outback Steakhouse in Makati? By Car: Check this Google Map route. By Public Transportation: From Parañaque, take a ride near automobilico/SM-BF public VAN. Drop-off in Glorietta 4.